Its been a year now that Ali Zafar and Meesha Shafi has been fighting to prove each other right on their stand. It all started at the time when Meesha Shafi accused Zafar of sexual harassment. This was the biggest news from the entertainment world and different suspects came in the front line who faced the same harassment experience with the Ali Zafar. But on other side, some of the celebrities step ahead in the support of Ali Zafar as well. been almost a year that he has been fighting for the justice. 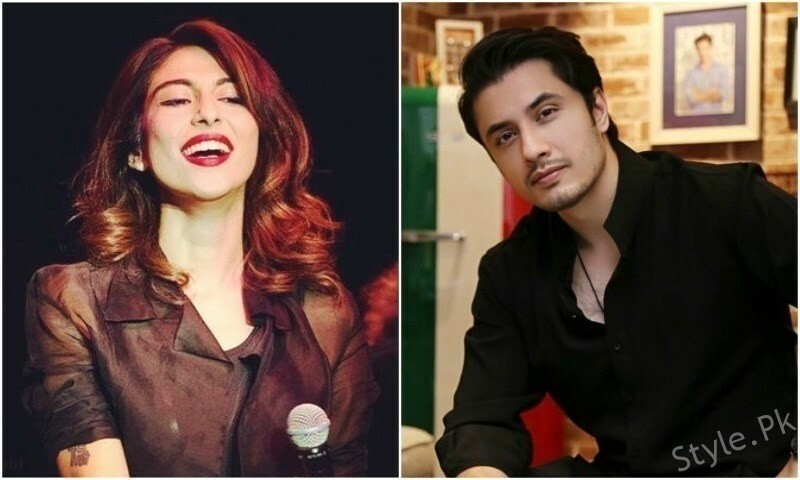 conclude Ali Zafar and Meesha Shafi’s ongoing defamation case by April 15, 2019. But it will take 3 months of extension now to give the final verdict.